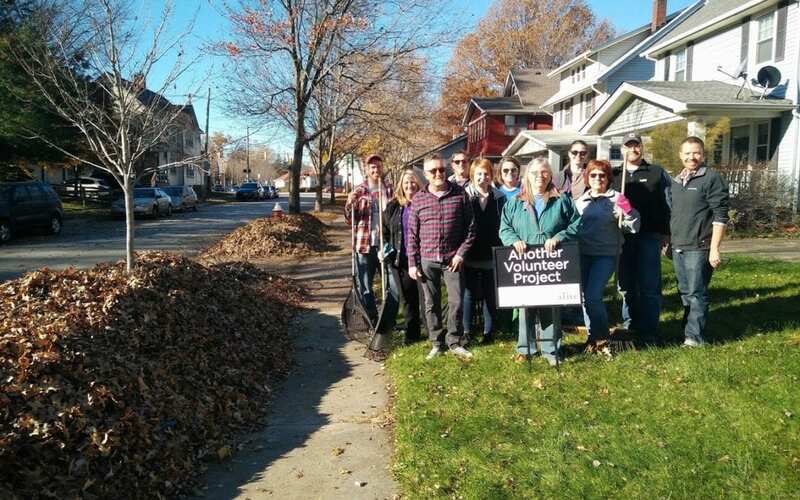 LakewoodAlive will tackle a volunteer project on Giving Tuesday 2018 taking place November 27. 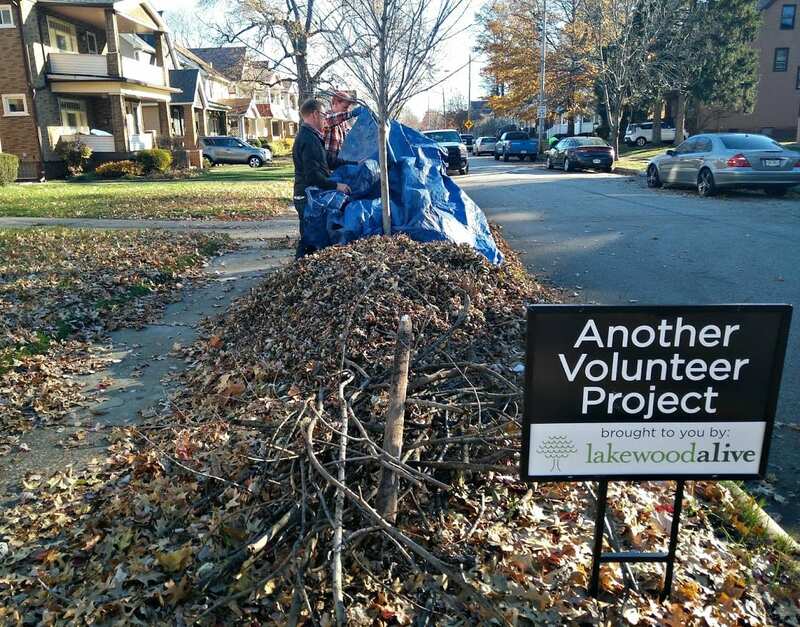 Visit LakewoodAlive’s Facebook page in the coming days to learn more about our Giving Tuesday efforts. Thank you in advance for your support.